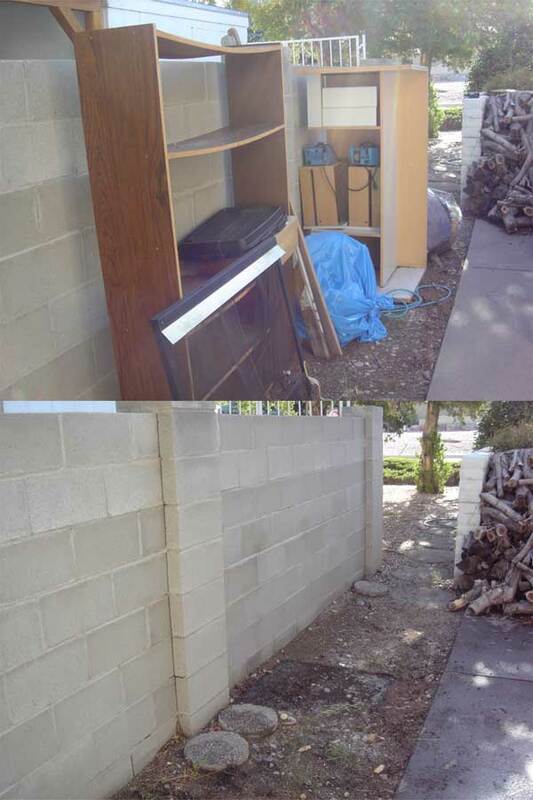 "Big or Small.. We Remove it All"
Our hauling services include removal of appliances, blocks, bricks, broken concrete, carpet, construction debris, dirt, furniture, garage junk, gravel, green waste, metals, pallets, trees and wood. 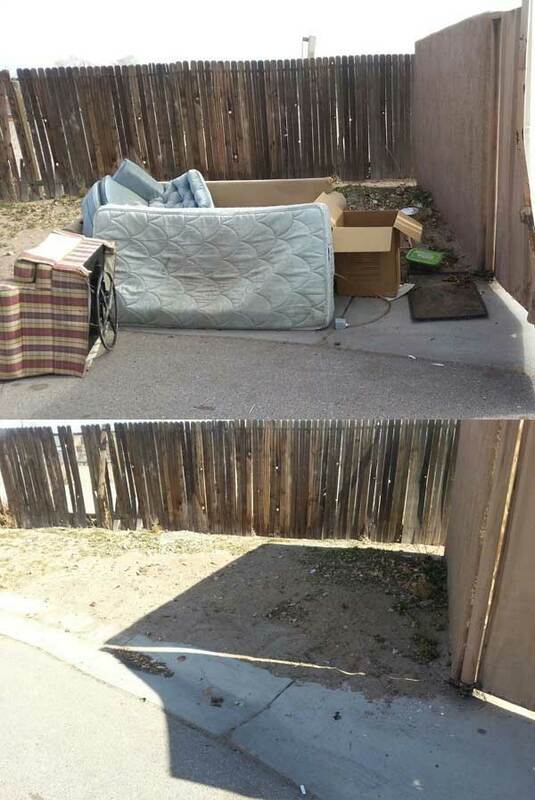 We are licensed and insured for hauling junk and trash from both residential and commercial properties. We recognize the growing need to recycle trash, junk, appliances, green waste, metals, wood and other materials. That is why 24-7 Haul works hard to recycle what we can. 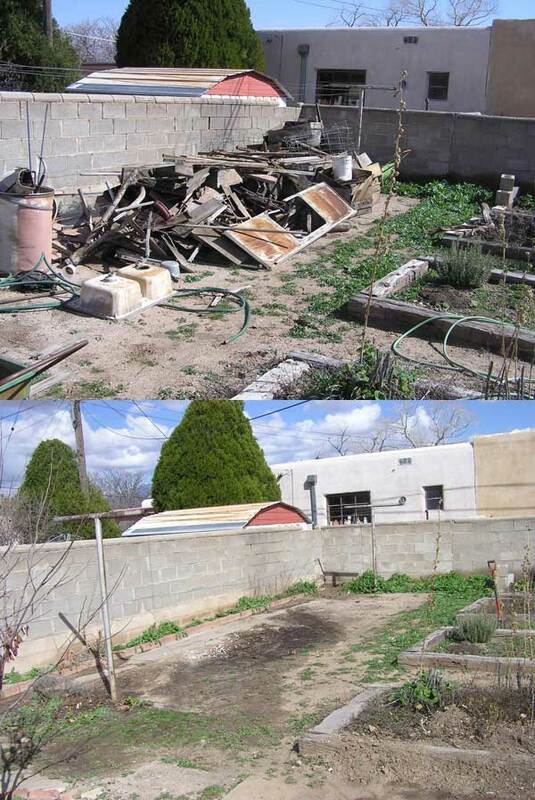 Whether it means donating to local charities or dropping of materials at a recycling facility, we do our part to keep trash and junk out of New Mexico landfills when possible. One of the most popular services that we provide is estate and post-tenant clean ups. We offer free estimates after looking at the job so you know exactly what you will pay to have your estate in shape to sell. 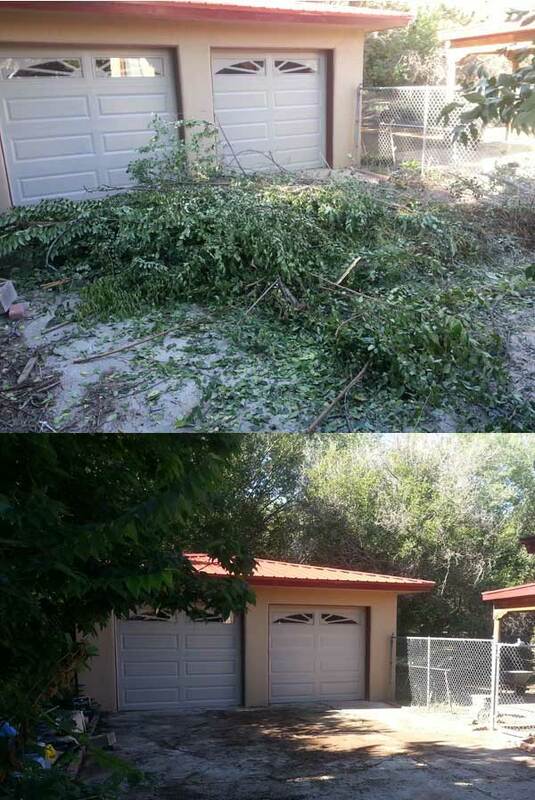 Call 24-7 Haul today for your free estate clean-up estimate!